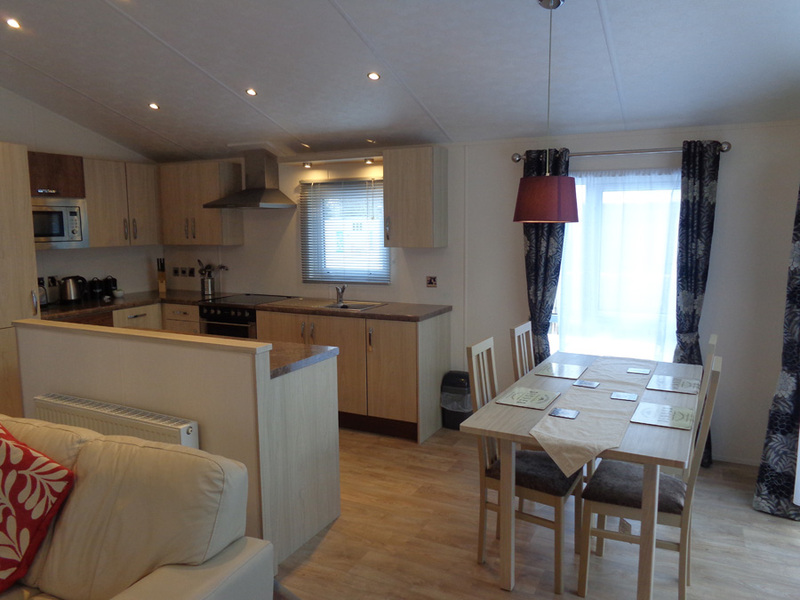 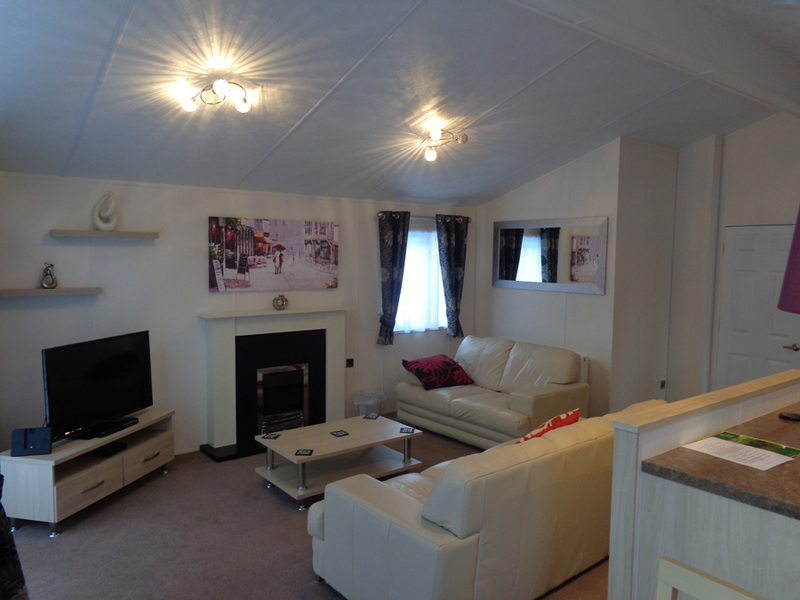 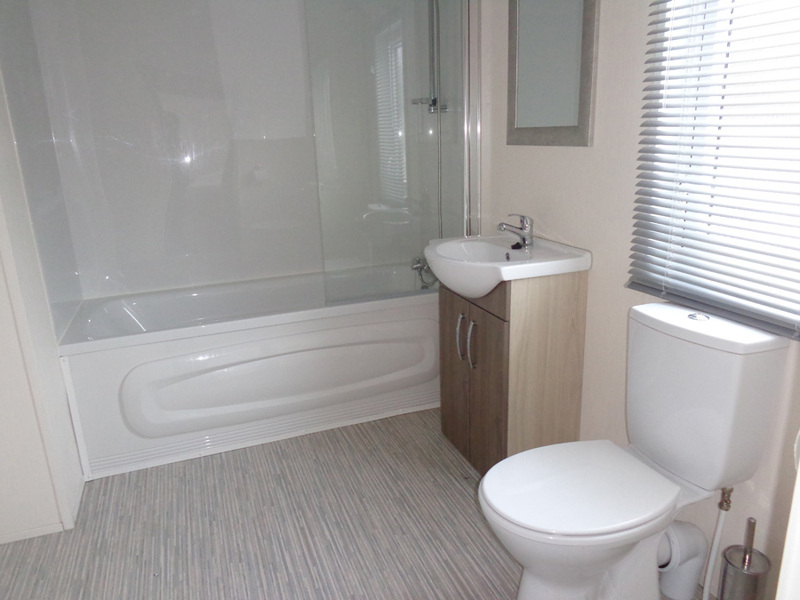 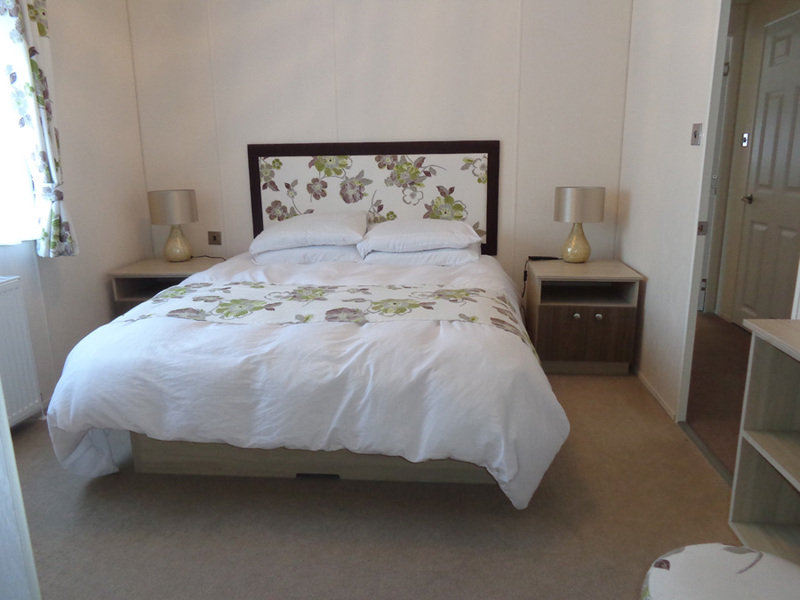 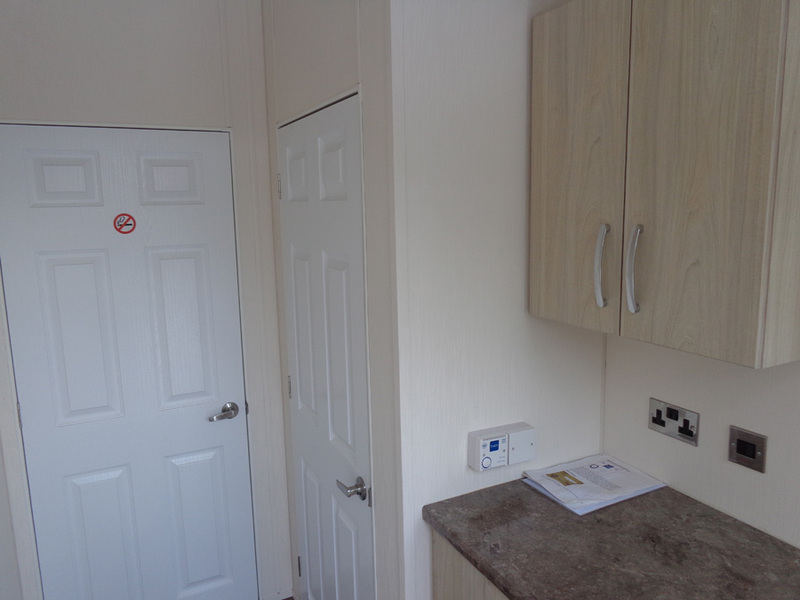 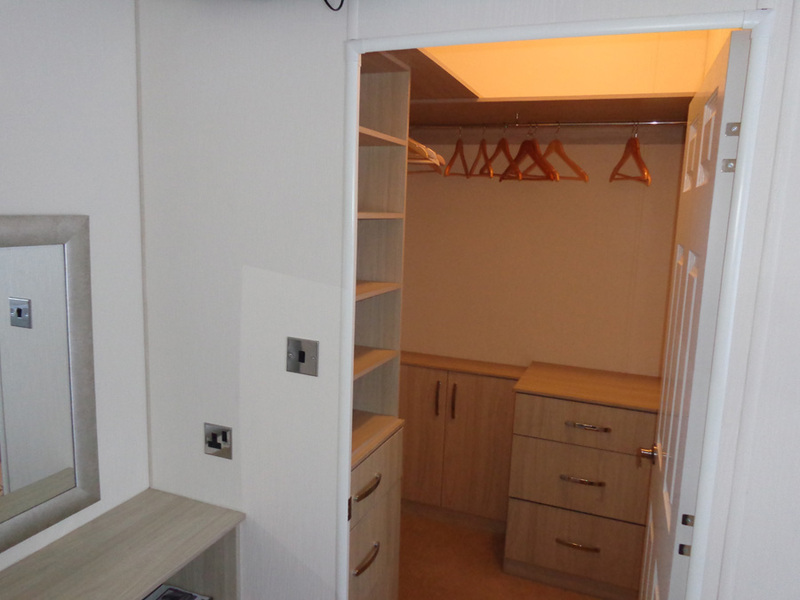 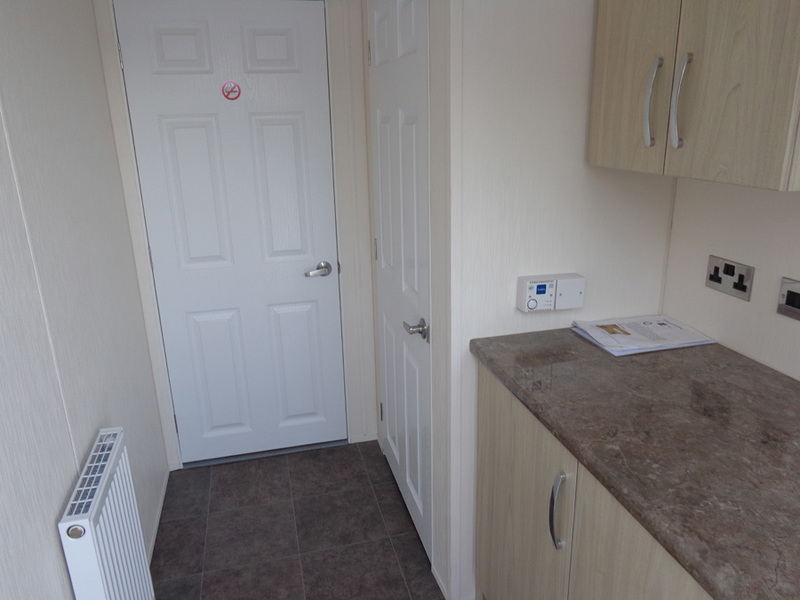 Luxury lodge accommodation comprising 2 bedrooms with En-suite to master bedroom. 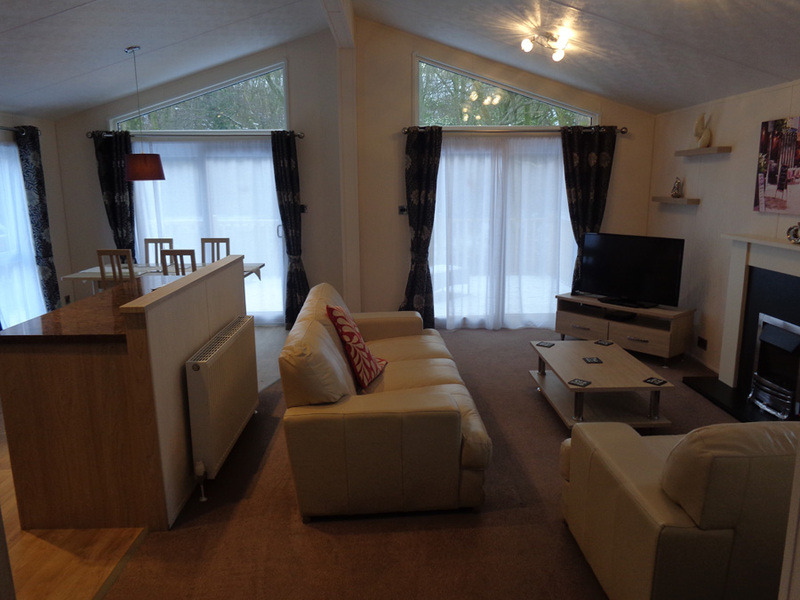 This lodge has a modern, open plan layout and including walk-in wardrobe to both the master bedroom and twin bedrooms, front doors opening onto the decking with superb outlook over River Devon. 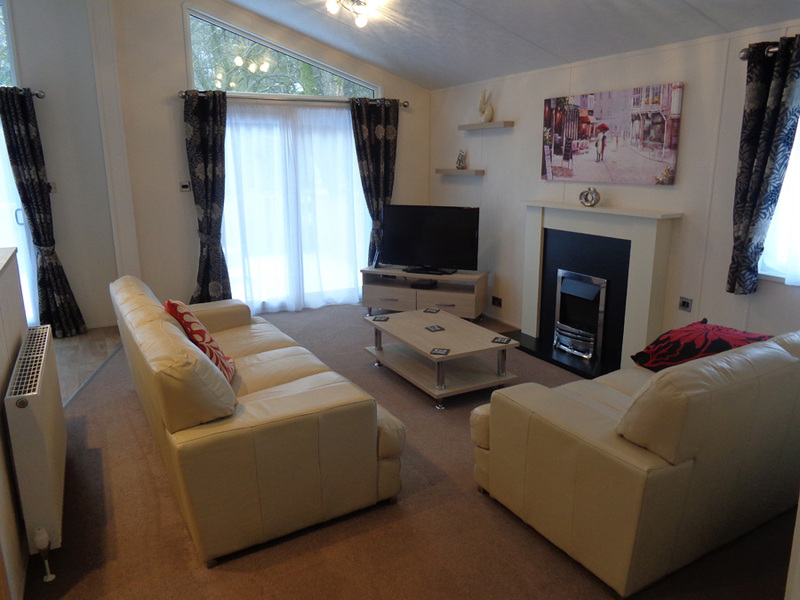 The spacious dining area with windows to two aspects offers a light and airy setting, as well as having a separate utility room with washer/dryer, the fully equipped kitchen comes with wine cooler, dish washer and all other modern appliances you would expect in a luxury home. 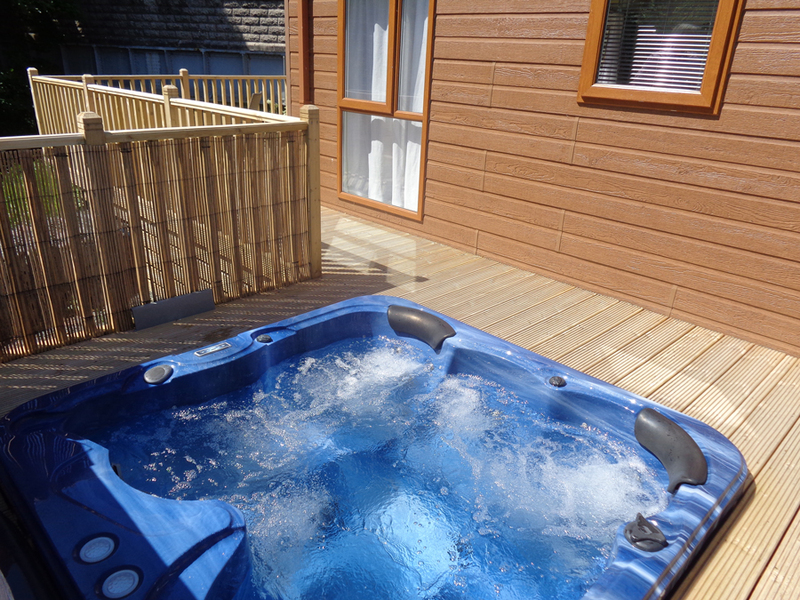 The Evesham Lodge (Spa) comes complete with a four seat Hot Tub.